Find Battalion 1944 server hosting for this new game available through Steam on this page. As this is a new game we are still adding companies to this list. Battalion 1944 is a Steam Early Access title from the developers over at Bulkhead Interactive but is in actual fact being published by Square Enix of all companies. 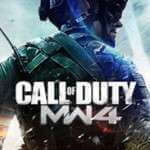 In this game, it does what Call of Duty tried to do and take things back to classic boots on the ground gameplay in good, old fashioned first-person shooter action during World War II. Designed to capture the core of classic and competitive shooters, Battalion 1944 is the in between of ‘classic’ and ‘modern’ shooters, while remaining up to date and appropriate for the year that we’re currently in. With classic 5v5 teams in Battalion 1944 you’re set to control and intercept objectives, decimate your opponents, and not have to worry about some random tank eventually showing up to ruin your fun as its designed to be all-infantry all of the time. Each weapon is almost as if it’s stripped directly from 1944 and wouldn’t look out of place in some of the best war-time AAA releases. Both the environments and the maps are there to be enjoyed but considering how frantic the game can get after a short while. You probably shouldn’t exactly stop to try and sniff the roses when there’s a sniper with a Kar98 in-hand. In a world currently ravaged by war, there’s no reason we can’t enjoy a couple of skirmishes here and there. Skirmishes help to keep everyone on their toes, at least for the time being. Unfortunately, for those that don’t enjoy being shot at Battalion 1944 isn’t exactly going to be the game for you. For players that won’t a great new excuse to pick up a decent FPS game that’s going to progressively improve over time thanks to the committed development team behind this title. 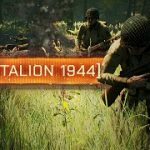 With over 5000 reviews as of March, Battalion 1944 has a mixed review score. The negative and positive reviews share many similar themes. Many people comment that the game is a great idea and has the potential to be something special, although many feel that the developers are to slow in reacting to the issues raised by the community. 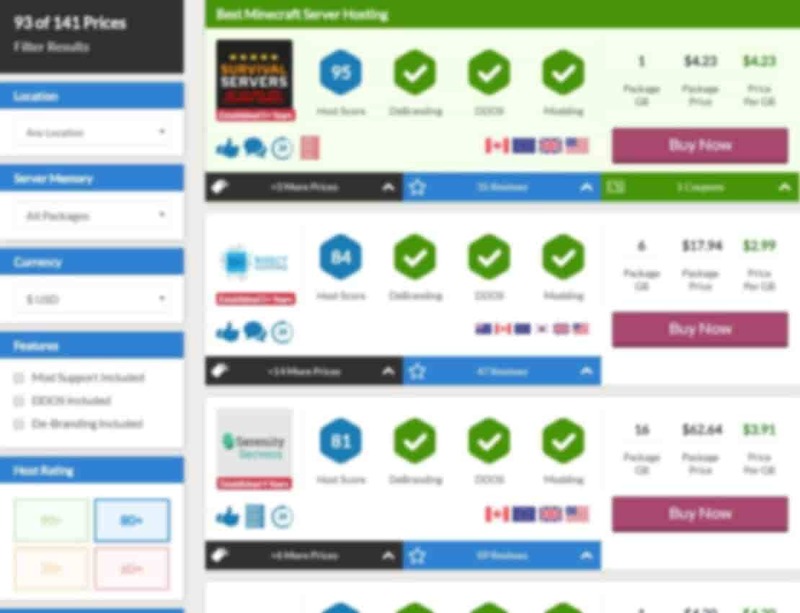 This is despite many reviewers acknowledging that the developers are now active on social media. The general advice from the Steam community is to wait for the game to release properly, as many suggest that it just isn’t worth buying in its current state. Due to it’s slow development and boredom factor it seems the game isn’t worth the money yet. A lot of people say that Call of Duty is a big inspiration to Battalion 1944. This is evident in the atmosphere within the game, the style of graphics and also the weaponry. It seems Battalion 1944 has tried to capitalise on the nostalgic feel that players experience in order to create a feel good entertainment experience for veteran gamer’s. The game still enjoys Very Positive feedback on Steam with many die hard players sticking around with this title in the franchise. 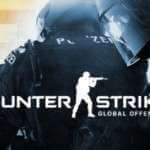 If you live for the fast paced FPS action then check out Counter Strike: Global Offensive. In CS:GO you are put into 1 of 2 teams and tasked with completing missions that revolve around terrorist activities. You can play as a terrorist or a world saving counter-terrorist. You are responsible for spending your budget of credits on weaponry and accessories to aid in your mission, you can buy guns, grenades and armour in CS:GO. The game enjoys a high player count according to SteamCharts and sits near the top of the charts almost every day. 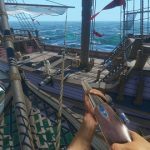 If you love pirates and hate land loving scoundrels then check out Blackwake available on Steam. In Blackwake you must work in a team and command your ship into battle against other pirate vessels. You have access to old fashioned weaponry built into the ship and in your hands as well as equipment you must manage, all while navigating the seas. The game is a niche title but does what it does very well according to reviews on Steam. No updates or DLC have been written by us for Battalion 1944. No mods have been written by us for Battalion 1944. Why not let us know if you have a mod you would like featured in this section.